Leverage LinkedIn to uncover insights and reveal connection paths to your prospects. 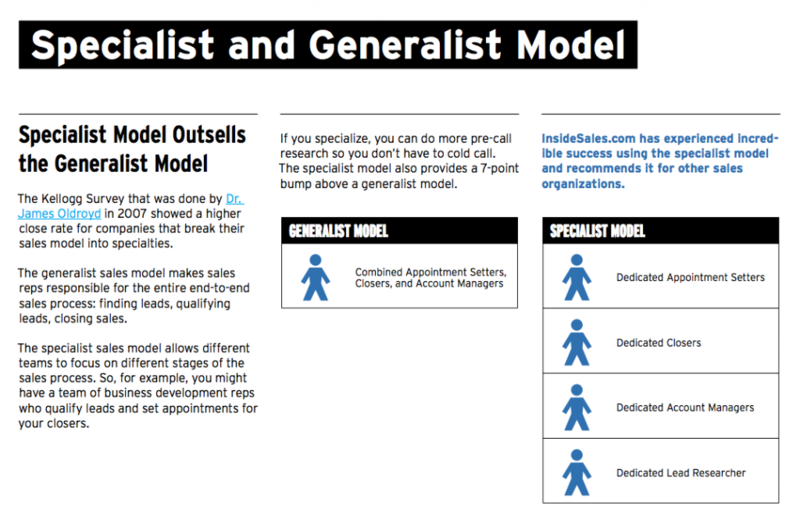 In the traditional sales process, cold calling is the standard sales prospecting tactic to generate more leads and sales. 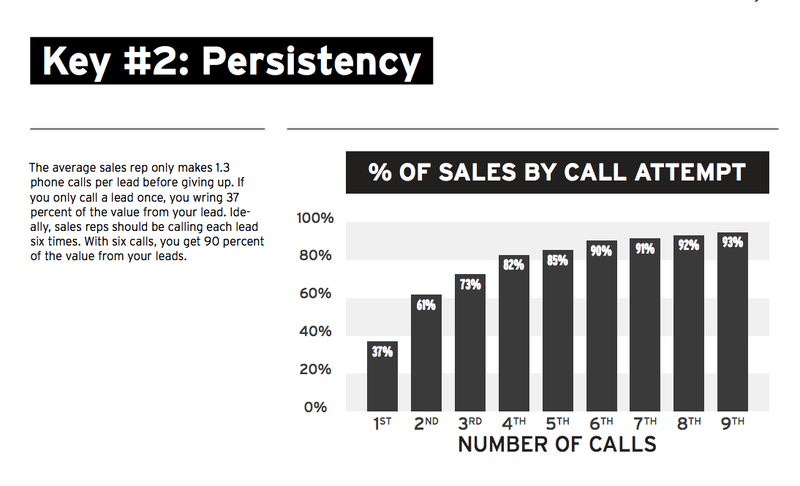 The problem is that cold calls only have a 3% success rate due to the lack of understand sales reps have on their prospects — who they are, what they need and what they care about. 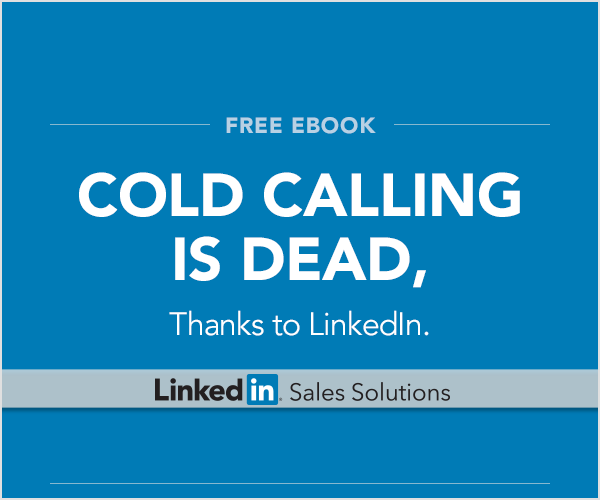 Traditional cold calling is dead, however, contacting people you don’t already know is still essential to sales. According to a DiscoverOrg survey, 75% of senior executives have taken an appointment or attended an event based on an unexpected sales call or email. Fortunately, the initial connection doesn’t have to be cold anymore. With the rise of social and digital, there are now better and effectives tools to engage with prospects, build relationships, and ultimately sell. We hope this eBook will help you leverage social selling tools like LinkedIn to get a full understanding of your prospects before the initial conversation. 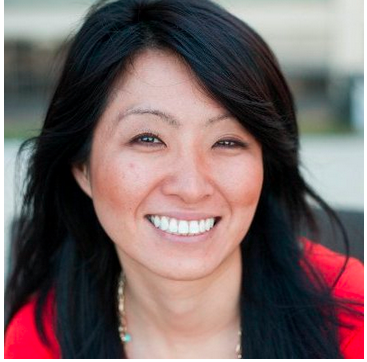 Doing this takes the cold out of cold calling.